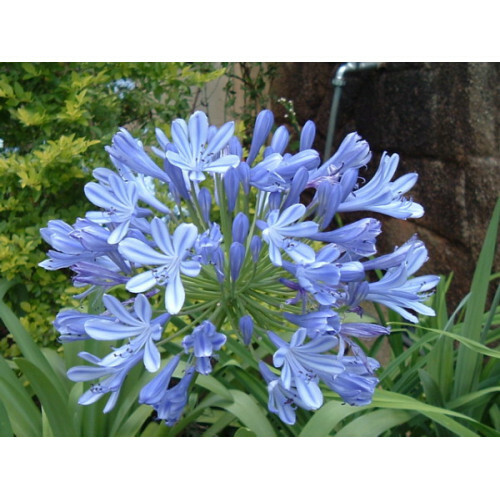 A major feature is that it only reaches a maximum foliage height of only 20cm tall with flower stems reaching to around 35cm long and only 15-20cm above foliage. 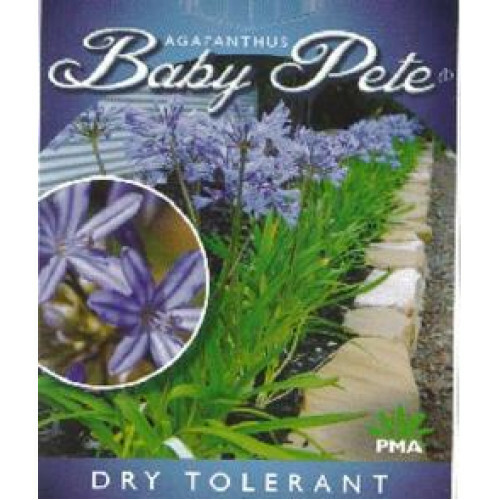 Therefore in full flower baby pete extends to a maximum height of only 40-45cm. 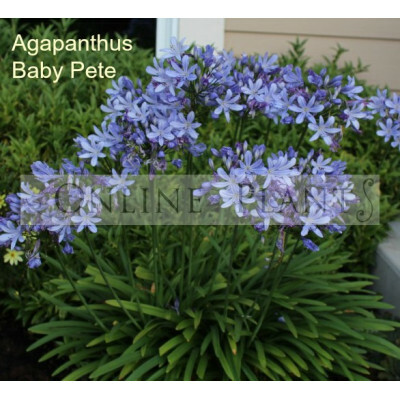 Consider using for low border hedging where a weeping habit is required. 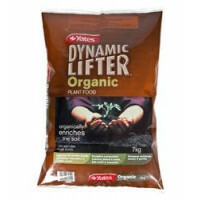 Or mass garden planting. Grouped around specimen trees the baby pete can be quiet spectacular. 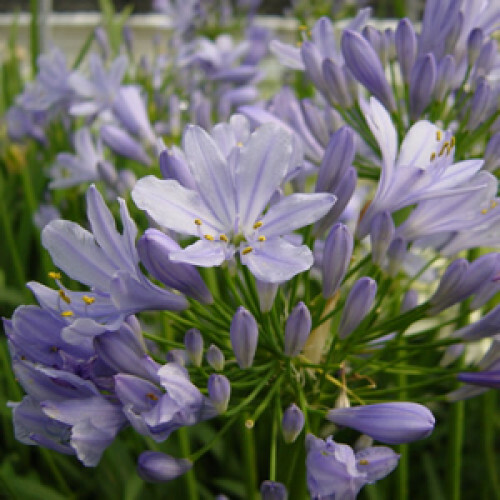 Plant in a full sun position in well drained fertile garden soil for best results. 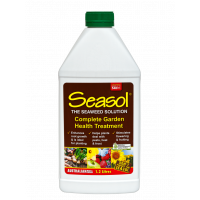 Dead head flowers and feed ever 6-8 weeks with seasol. For further inquiries please use our free garden design service or email: store@onlineplants.com.au Available for fast delivery to your door in all Melbourne, Sydney, Adelaide, Canberra and Brisbane, metropolitan and regional areas.